Hardcover, 7.5 x 10 in. / 176 pgs / 135 color. Hokusai’s paper lanterns, games and paper toys show him to be an ingenious master of materials. Text by Sarah E. Thompson, Joan Wright, Philip Meredith. 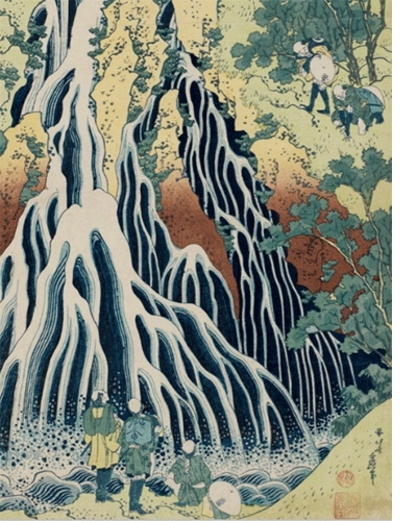 Katsushika Hokusai remains one of Japan's most popular and influential artists. 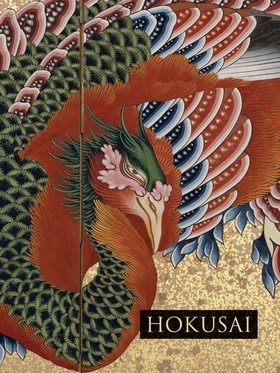 This handy volume presents the wide range of Hokusai's artistic production in terms of one of his most remarkable characteristics: his intellectual ingenuity. It explores the question of how the self-styled "Man Mad about Drawing" approached his subjects—how he depicted human bodies in motion, combined figures and landscapes, represented three-dimensional objects on two-dimensional surfaces and when he used the techniques of illusionism or adjusted reality for greater visual or emotional effect. 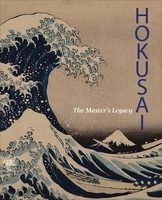 Including some 50 stunning and unusual paintings, prints and drawings from the peerless Hokusai collection at the Museum of Fine Arts, Boston, this book is a treasure trove that introduces readers to a witty, wide-ranging and inimitably ingenious Hokusai. Known by at least 30 other names during his lifetime, Katsushika Hokusai (1760–1849) was an ukiyo-e painter and printmaker of the Edo period. In 1800, he published his two classic collections of landscapes, Famous Sights of the Eastern Capital and Eight Views of Edo. His influence extended to his Western contemporaries in nineteenth-century Europe, including Degas, Gauguin, Klimt, Franz Marc, August Macke, Manet and van Gogh. 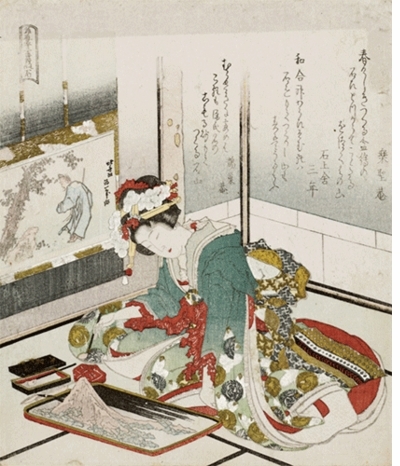 Hokusai, "Woman Looking at Herself in a Mirror", ca. 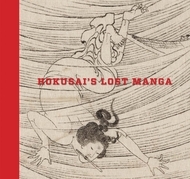 1805, is reproduced from Hokusai. Edited with text by Rossella Menegazzo. Text by Donatella Failla. Text by Sarah E. Thompson. FORMAT: Hbk, 7.5 x 10 in. / 176 pgs / 135 color.